Rebirth of viniculture in Topoľčianky started in 1993 when cellars become again a private company with not more than 6 employees since its beginning. Commitment to deep roots of viniculture and experiencedlocal wine makers have been the basic pillars of our company since beginning. Nowadays Château Topoľčianky is a fine representative of sensitively revived tradition that goes back to the 1st Czechoslovak Republic. Present times Gradual modernization of technology and methods of production pushed away original old presses and replaced them with new pneumatic ones, which process grapes more tenderly. Experienced enologists take care about further process of wine making, in which grape juice is naturally changed into wine by fermentation. Full and extractive wines that well represent their terroir are gained by controlled fermentation in stainless steel tanks with temperatures from 16 - 20°C. A great part of red wines matures in traditional great wooden casks. We see our basic philosophy in constant progress, therefore after improvement of technological processes we undertook other steps towards quality improvements by developing our own vineyards. 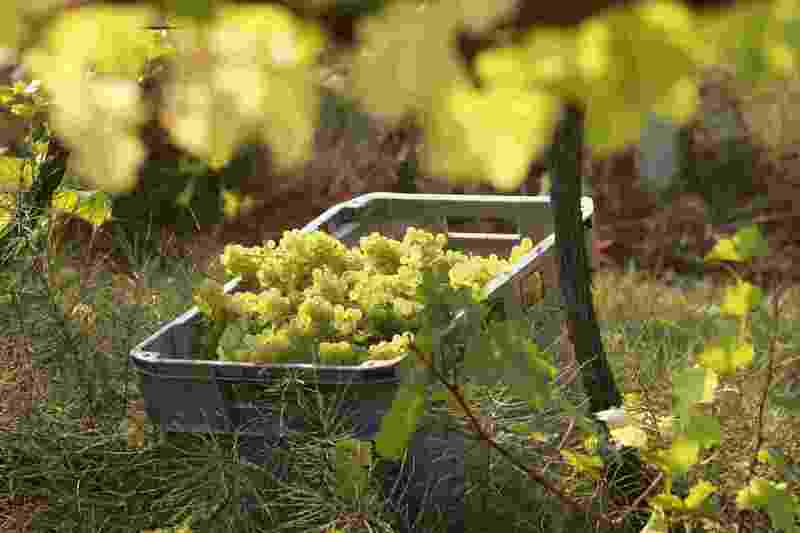 Nowadays we cultivate more than 420 hectares of vineyards and cooperate with many local grape growers too.